Before jumping into the text, discuss your experiences fasting last week. What were you praying for? Have you seen any of those prayers answered? Did anything about the experience surprise you? Do you think you'd do it again? Why? 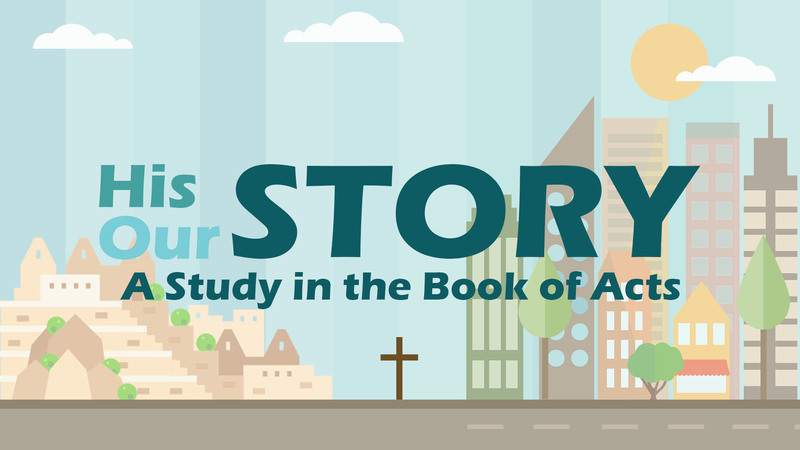 Read aloud the texts from Sunday (Acts 1:6-14; Luke 24:50-53). What do you remember most from the teaching? What aspect of the meaning of the Ascension do you find most encouraging or new? Does it encourage you to know that “Jesus rules the world with scarred hands”? Why or why not? What suffering or sacrifice are you either consciously or unconsciously avoiding in your walk with Jesus? How might that be inhibiting both the joy and fruitfulness you might otherwise experience in your walk of faith? Be specific. Where and to whom might God be calling you to be a faithful “witness” of Jesus and His kingdom? Be specific. Quickly pray for anyone that comes to mind. End your time by praying as if Jesus was actually present in the room … because He is! If Jesus stood before you bodily, what would you ask him for? … Think through your answer to the above question before moving into prayer and then go to Him boldly together!